TM has launched a promotion for Q2 Jumbo BreakOut 2017 campaign for Unifi Consumer effective on 1 April till 31 May 2017. 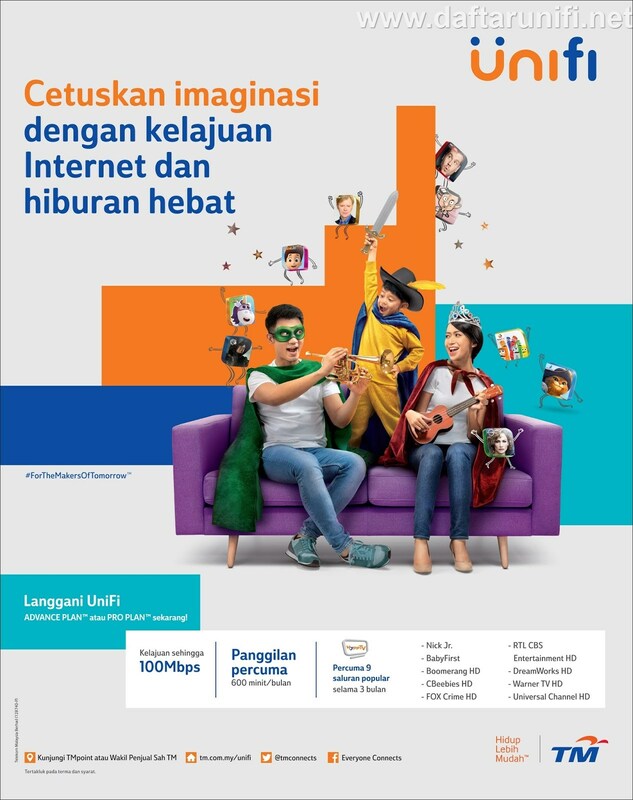 • Subscribe for Unifi Advance Plan 30mbps and 50mbps, voice call 20sen/min flat to all mobile and fixed lines nationwide. • Subscribe for Unifi Pro Plan 100mbps included free voice national calls worth 600 minutes. TM UniFi NEW PACKAGE : Campaign Update - TURBO DEAL for TM Unifi Home Package 100Mbps!!! NOW BUSINESS STARTER PACK RM99 ONLY!! !